'THE ZERO ULTIMATUM' part three! Shanghai falls - and Emperor Super-Man rules the ashes! With an army of super villains on the streets, The Justice League of China leads the movement to take the city back. 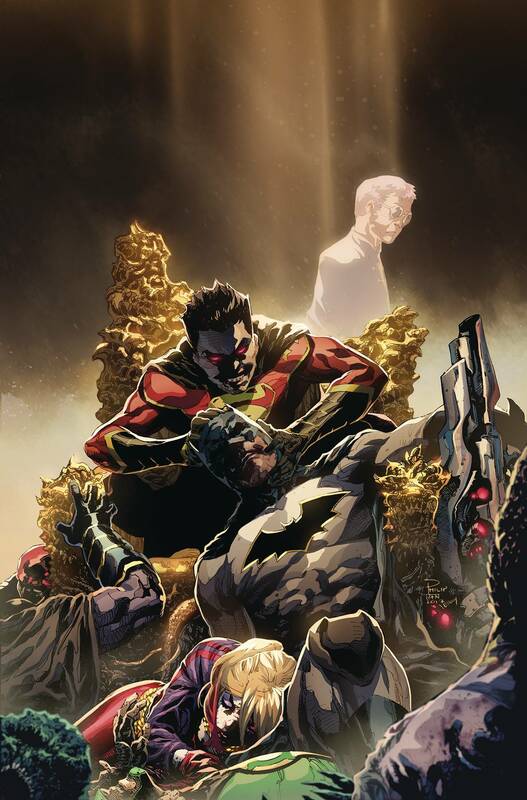 New Super-Man's head isn't in the game upon discovering the shocking secret of his mother's true identity, Wonder-Woman has been transformed and Bat-Man overwhelmed! It's up to I-Ching and the New Flash of China to snap Kenan out of it and save Shanghai!